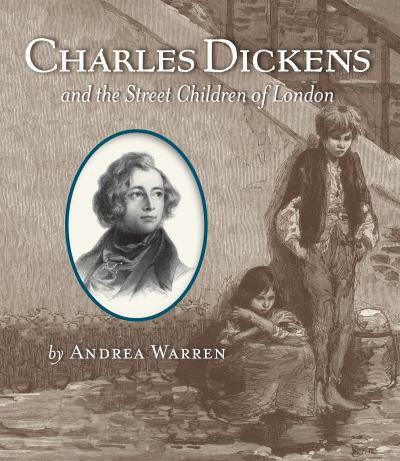 Warren, Andrea Charles Dickens and the Street Children of London, 156 pgs. 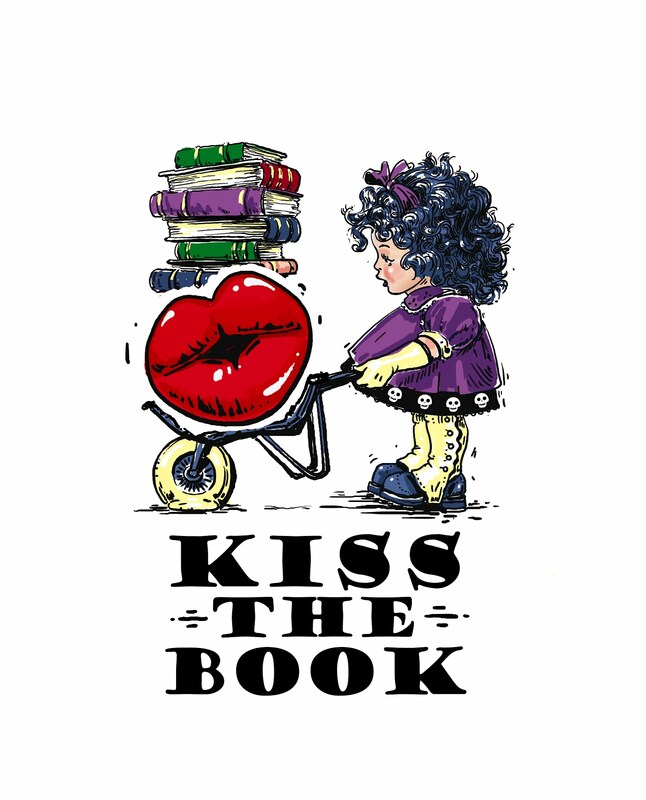 Houghton Mifflin Books for Children 2011. $18.99 Language: PG; Mature Content: PG; Violence: PG-13 (it appears to be an accurate depiction of a difficult time, children drink alcohol because of the lack of clean drinking water, there are several depictions of death and dying). The Author describes the grim, violent, filthy life of a London street child. This was a life that Charles Dickens not only observed but lived for several years as a young child. The overriding feeling is of hunger. Children starving to death, the old wasting away, babies “dropped” because their parents saw no other way to handle another mouth to feed. Dickens used his power as an effective story teller to bring to light the shame in London’s back alleys. At a time when most felt the poor deserved to be poor, Dickens’ showed how closely most of England’s population was to crushing poverty. The book also shows other’s efforts to improve the plight of the poor from Coram’s Foundling Hospital to the Ragged Schools set up all over England. The author carefully puts Dickens’ writings in perspective. The book is graphic in its details, nonjudgmental of its protagonist, and enlightening. Good well-written nonfiction.